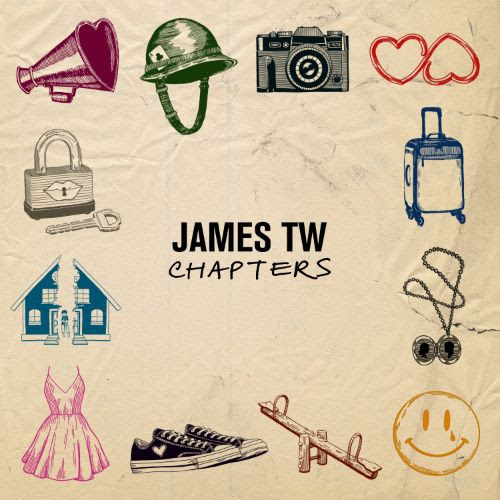 Following the kick off of his European Tour, British singer-songwriter James TW, who boasts over 930M artist streams to date, has revealed the track-list and artwork from his debut album, Chapters, which is set to be released April 26th, 2019. The upcoming album will include previously released “You & Me” (31M streams), as well as breakout single “When You Love Someone” (423M streams), and “Say Love” (108M streams). Widely appealing but hardly typical, James' songs demonstrate critical elements of experienced songwriting that resonate with ease, with weight and a sense of staying power that is rare in today’s pop music, the missing link between Laurel Canyon and Motown.